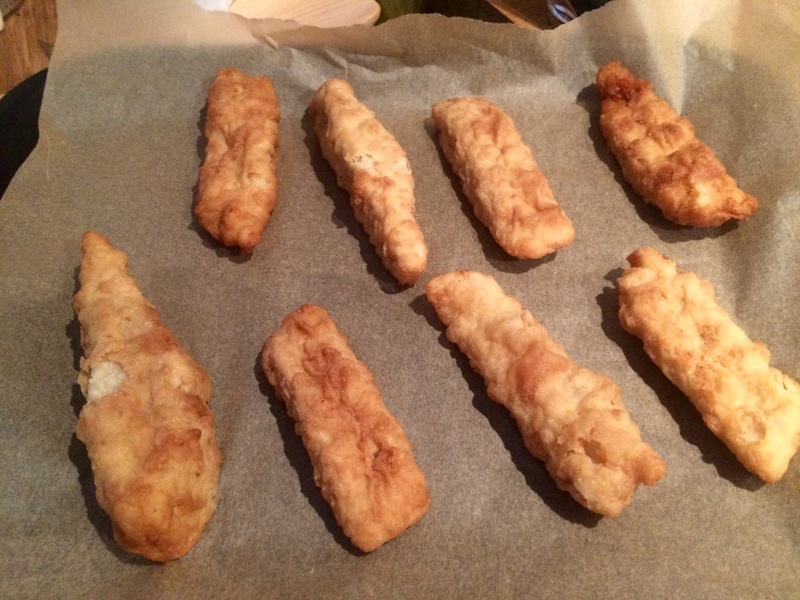 Home › Dinners/Suppers › Cider batter fish sticks & Alaskan sockeye ..
now as the ‘older’ readers of cooking with Mr Fitz would know.. Me and the fishes don’t get on.. Yet with the lack of red meat ( soon that bubble will burst , trust me!).. We need more things.. 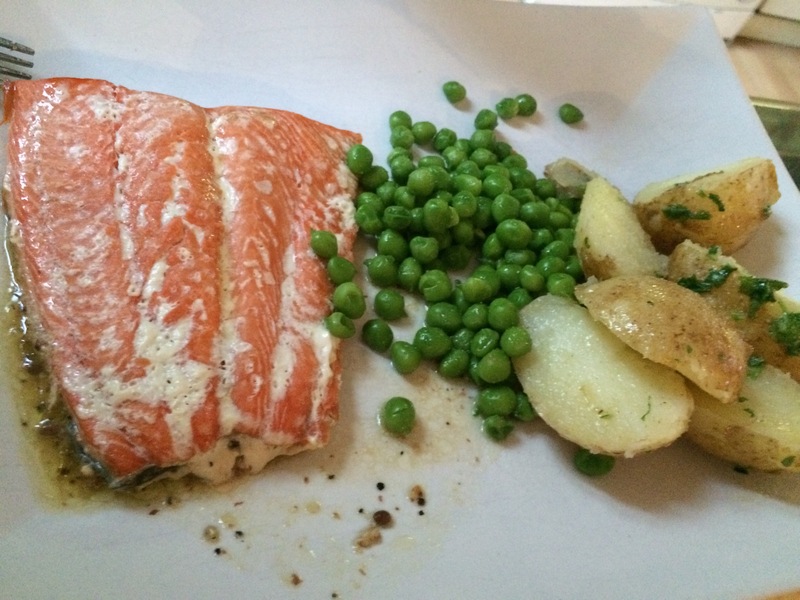 So Alaskan sockeye fillet for Mrs Fitz..
One of the pretty cool things where the fishmonger pops it into a bag with a butter pat and seals it up.. You just put it into a preheated oven.. Handy! 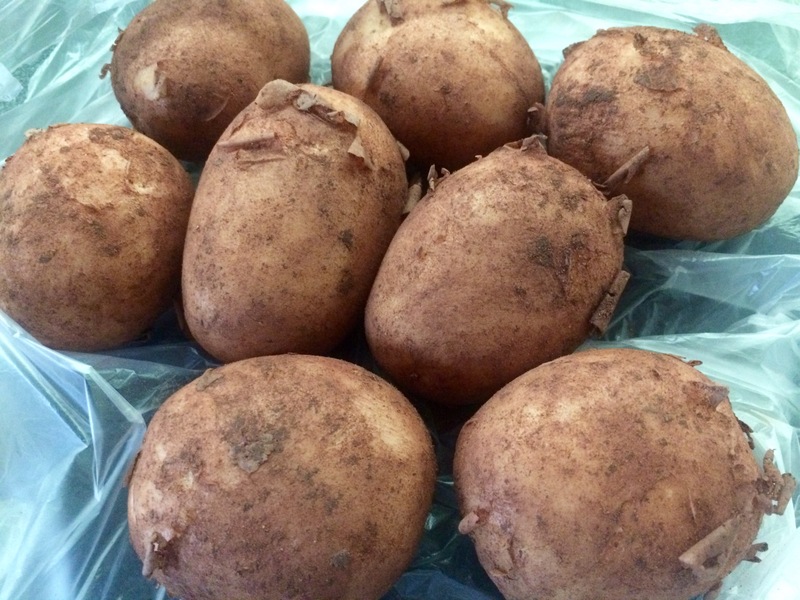 With these great Suffolk potatoes ..
It’s a good potatoe season the English one..starting in jersey.. Running through Cornwall and passing through the Home Counties before ending up north somewhere.. Ooh ! Just remembered.. Must get Mama to get me some ormskirk potatoes soon.. They are delicious ! 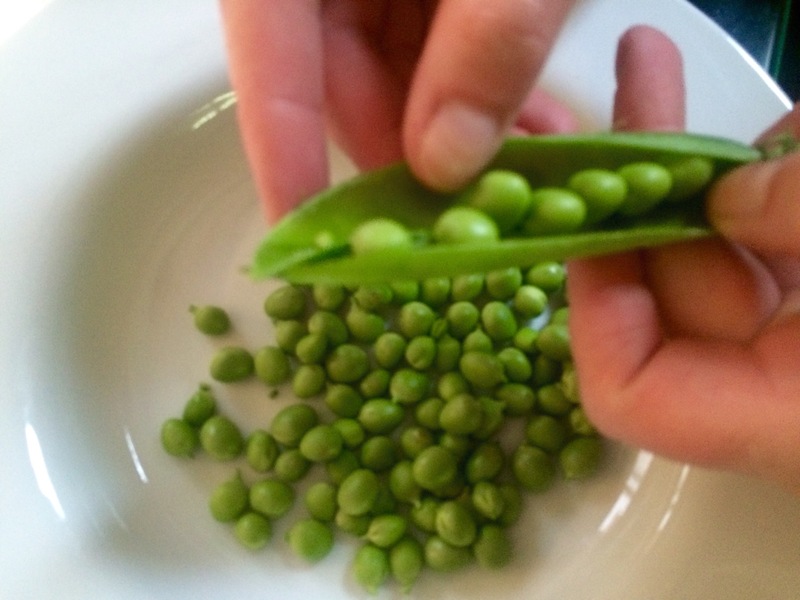 We need veg.. And what better than peas in the pod.. Expertly de-podded by Mrs Fitz.. They will be dealt with by the most excellent and esteemed Chef Ping.. Just adding a little veg stock to help them..
Now those cider batter plaice fish fingers.. Out of all the fishies the one I can deal with probably the best is plaice.. Possibly as Father used to cook it for me and him.. I used to get to bread the fish..
No need with these .. Straight outta the carton.. Into a baking sheet .. Into the hot oven to hang out with the Alaskans .. They went super crispy I must say! Those spuds were just buttered and some fresh parsley put atop..
A dollop of tommy k of course! And Mrs Fitz’s Alaskan sockeye..
That’s the problem with poddy peas.. You eat more when you are podding and don’t get so many to eat! Well it all got ate.. The hounds helped.. Well they helped me.. Mrs Fitz loved hers! ‹ A bit chickened out.. I haven’t seen a lot of fish on your table and these fish sticks look delicious! me and the fishes certainly did not get on this past weekend when I had a delicious king crabmeat bisque soup and then hours later . . . . no bueno. I was up all night. Anyhew, I do like these fish sticks and am intrigued that you presumably get a double whollup of cider vinegar if it’s in the batter and then you douse the finished product before eating. . . . I always love cider vinegar on my fish and chips . . . not tartar sauce, nor ketchup. Ooh nasty! That right there is one of the reasons I cannot do crawly foods..! It’s West Country cider (I think what you would call ‘hard cider?’ In the batter yet it is tasty! 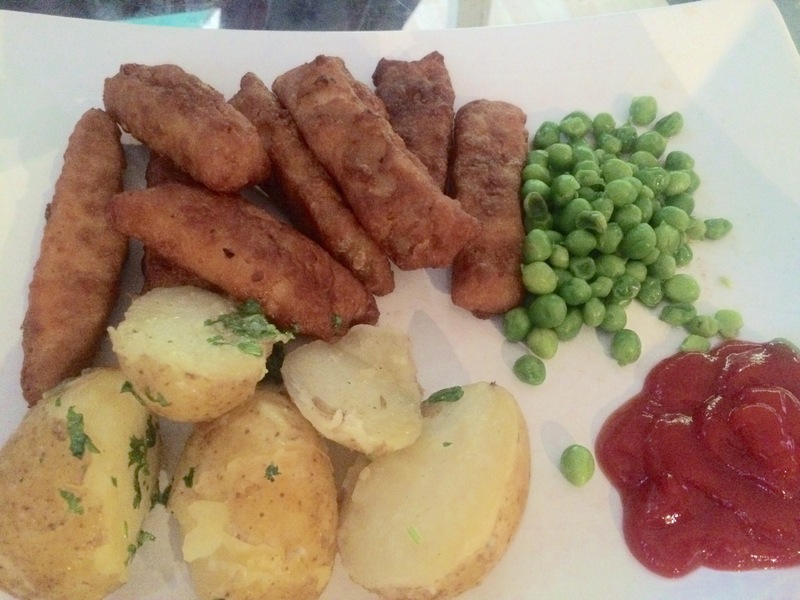 Love fish sticks, a gorgeous meal!! I gotta try more ..
You make me LOL at the airport enroute to Canada no less to the land of prostine fresh pike and perch. But they have meat too! How is your cholesterol asks the doctor in me? You eat pike and perch? ????????? They live in the canal near me.. Yucky!! 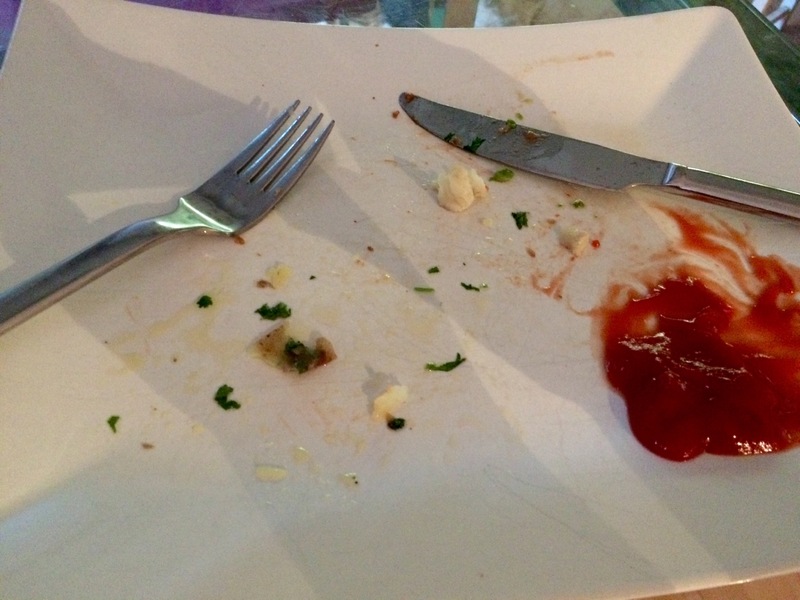 Cholesterol is surprisingly very good! I like our Canadian cousins.. They make me laugh.. It’s like England was in the late 70’s! And that ice wine!! Superb!